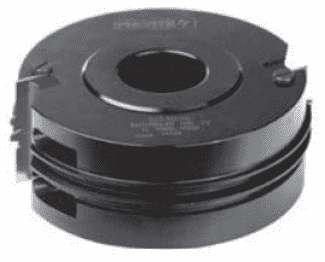 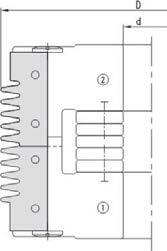 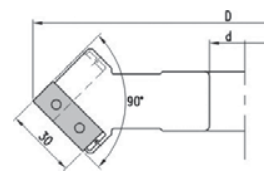 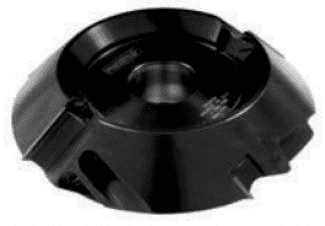 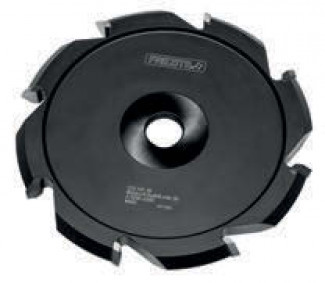 This insert tool uses standard, reversible solid carbide insert knives. 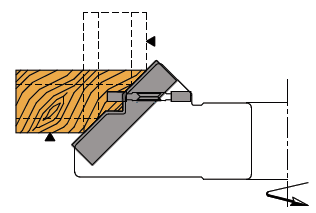 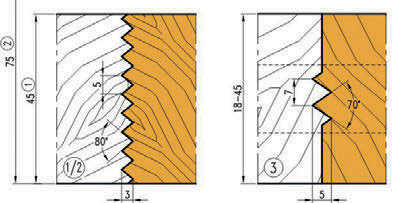 Create the perfect joint by adjusting the profile to the mid-height of the wood. 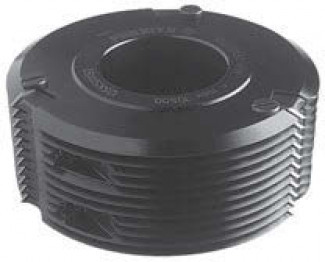 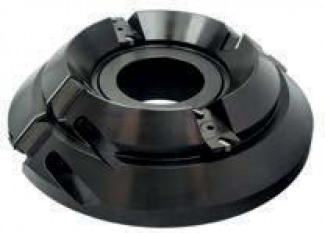 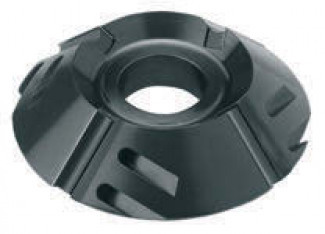 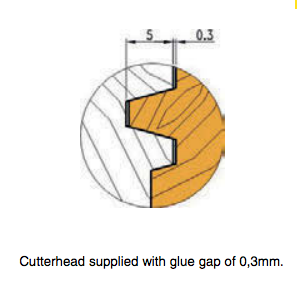 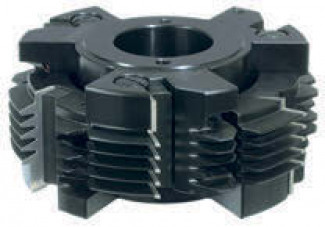 The 4271 Series V-Groover Cutters are specially designed for Alucobond.